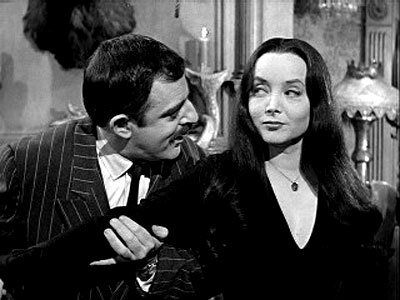 Just for Fun – “Gomez Addams” at Age 84; Rejection for Present, Acceptance Deferred? Well, it was one of my favorite TV shows in its time (I do have the whole series on DVD). 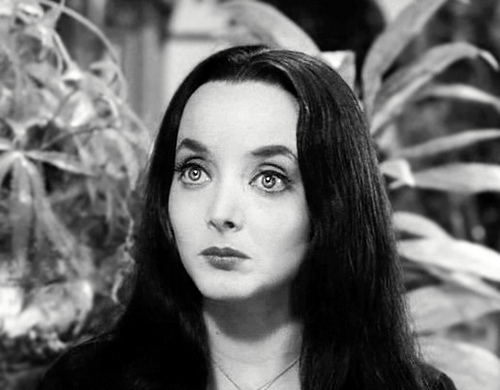 So, while I may be away from a computer for much of the weekend, I thought I might leave folks with something to read, a Baltimore Sun piece about John Astin who played Gomez Addams against Carolyn Jones’s Morticia on the original 1960s TH E ADDAMS FAMILY, which can be found by pressing here. And should you care to tarry on this page, something nice to contemplate as well. As noted, the story is a reprint that originally appeared in FRONTIERS OF TERROR by Marietta Publishing in 2002 (also, incidentally, First Runner Up for that year’s Darrell Award for short fiction set in the Mid South, in this case Memphis Tennessee) so, while we agreed that should another opportunity for “The Hole” come up I could withdraw it, why not? And, insofar as it is about unreconstructed Confederate zombie soldiers seeking to reunite with the corpse of General Nathan Bedford Forrest, buried in Memphis, it probably would work better in ZOMBIE HARVEST. This would mean a publication in autumn 2015 or possibly early 2016, the “Harvest” motif to become a sort of annual series, assuming things go as planned. For more information on Scarlet Galleon Publications and, although now closed to submissions, DARK HARVEST press here.